Global supply chain software company BluJay Solutions brings more transparency and efficient service to transport technology in the fresh produce sector. Camellia Aebischer explores the topic with BluJay’s Katie Kinraid. 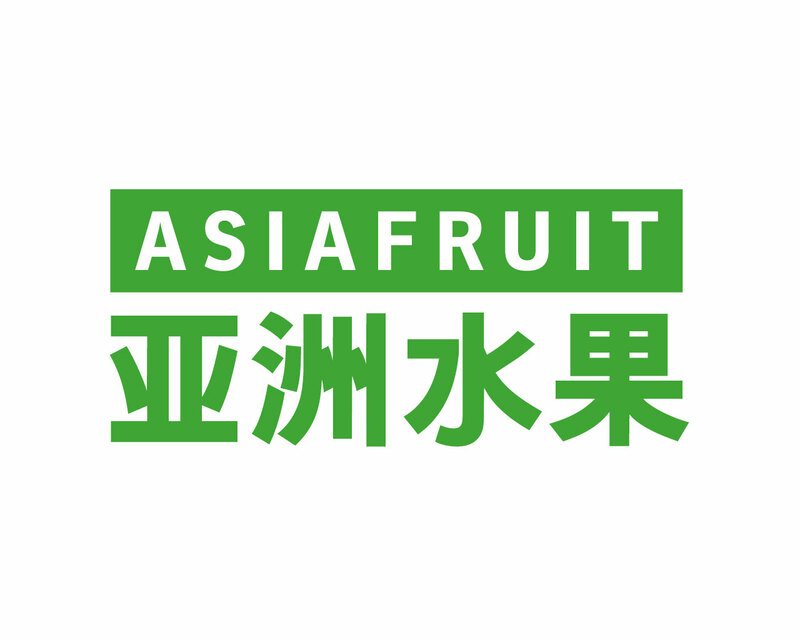 Read the full article from Asiafruit.